What are the critical features of a state accountability system that is fundamentally organized around improvement, while also reflecting real urgency for change? Educators at the best schools will tell you that the work of improvement never stops. The school accountability system should hold all schools — including relatively high performers — responsible for the continuous progress of all groups of students. In an era when postsecondary education and training are essential, indicators of postsecondary readiness must be central and can’t be overshadowed by other measures in school ratings. These expectations must include ambitious but achievable goals that expect faster progress for groups that are further behind. Schools should be rated not just on school-wide averages, but on the progress of all student groups. Ratings must clearly differentiate schools that are consistently meeting expectations for all groups from those that aren’t, even if only a single group is lagging. Schools doing a stellar job educating all groups of students should be celebrated and encouraged to share their expertise. Expecting immediate action whenever any group of students is struggling. To ensure that students don’t languish, if a school misses expectations for any group of students, its rating should drop and the school should be required to take action. Today’s third-grade English learners can’t be expected to wait for years before getting the well-trained teachers they need to help them master the essentials of English. Educators,parents, and other local stakeholders shouldn’t have to guess what is leading to inadequate progress. In addition to looking at measures that go into the school rating, the improvement process should begin with a deep look at a variety of data — including indicators of school culture and instructional quality. This diagnosis should identify causes of underperformance by looking at each school’s strengths and challenges, including any inequities in school-based opportunities to learn. Decisions about improvement strategies should be based on research on proven practices and targeted interventions. Schools and districts should be able to explain how their approach will address the causes of underperformance and improve student outcomes. Families have unique insights into the needs, strengths, and aspirations of their children and should be at the table when improvement plans are developed, and also play a role in monitoring progress. Holding districts accountable for doing the parts that only they can do. Districts have fundamentally important responsibilities in school improvement. 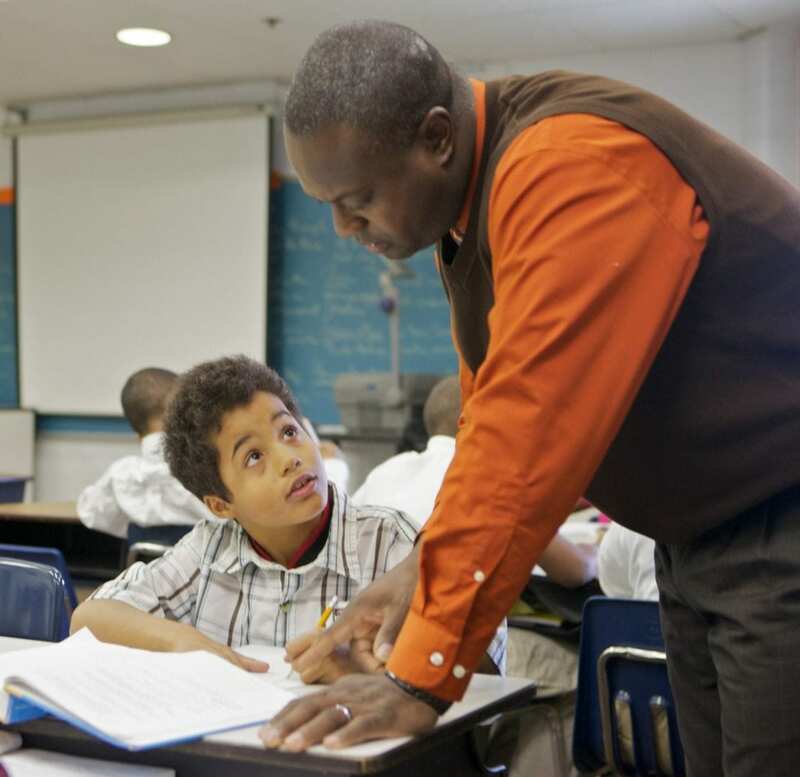 They provide equitable resources, including quality teachers; assure strong and consistent leadership; and support and monitor the progress of standards implementation. Districts must be the first responders whenever school improvement processes are not producing needed gains for any group of students. School improvement is hard work and results take time. But it can’t take forever. State plans must specify timelines for districts to act when school improvement actions have failed and for states to intervene if districts aren’t producing needed improvements. Adapted from “Students Can’t Wait: ESSA and the Urgency of Now,” by Kati Haycock, in the Huffington Post.